Debbie Maue Awarded for "Realtors To The Rescue"
Debbie Maue will be recognized for her efforts with Realtors to the Rescue at CAR’s Inaugural Gala. 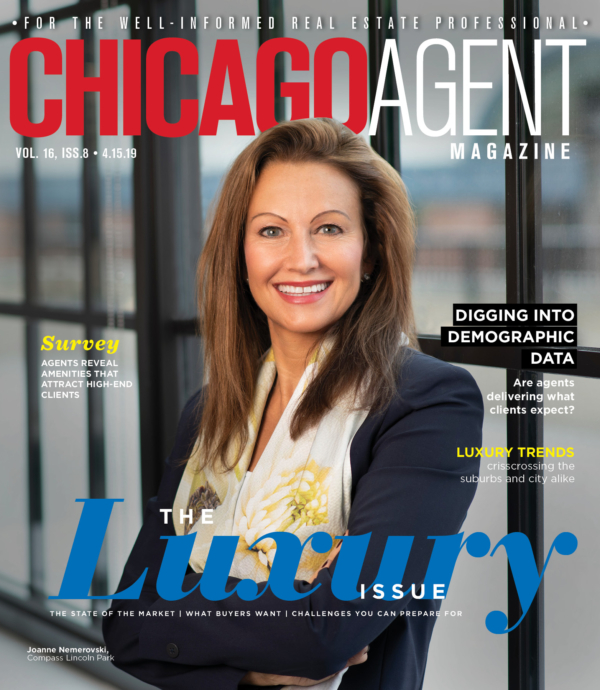 Debbie Maue, an agent with Jameson Sotheby’s International Realty, will receive a community service award tonight at the Chicago Association of Realtor’s Inaugural Gala. Maue is actively involved with several service organizations, but the award tonight recognizes her efforts as a board member of Realtors To The Rescue, an organization that helps a variety of animal rescue groups find homes for animals. “It is a great avenue for Realtors to get involved with the community while using their large sphere of contacts,” Maue said. Realtors To The Rescue was established in 2005, and has a total of 150 members today. They support 12 rescue groups, including PAWS, the Anti-Cruelty Society, and Tree House. This summer, they hosted two events with Animal Care Control and found homes for over 200 pets. As the director of shelter and rescue relations for Realtors To The Rescue for two years, Maue corresponds with shelters and rescue groups by promoting volunteer opportunities and organizing events and fundraisers using the assistance of the real estate community. Agents are specifically helpful to the organization, she says, because of their large networks of contacts. “So many of them are animal lovers,” she said. “The fact that people are economically forced to give up their pets really hits close to home for them.” Maue herself has two golden retrievers, so she can personally relate, as well. 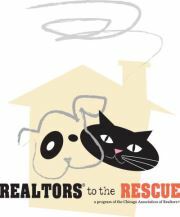 Realtors To The Rescue will be hosting a membership party on October 19. “It will be a fun event promoting and supporting Realtors and their rescue organizations,” she said. Details about the event are yet to be announced. For more information, please visit the Realtors To The Rescue website.